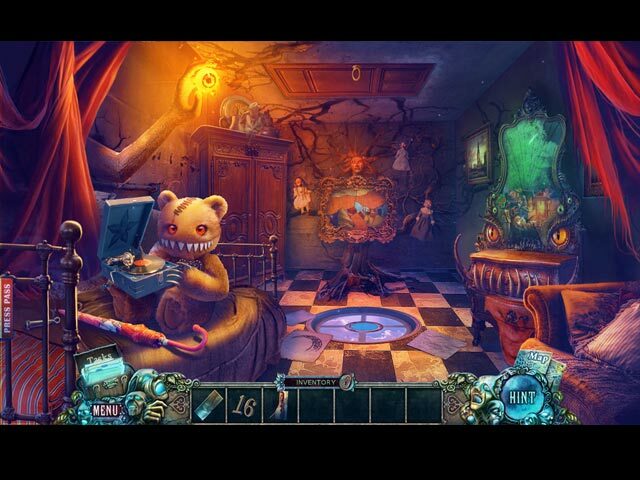 Download Mac Fear for Sale: The House on Black River Game Windows 7 Games! EleFun Games proudly presents the next installment of the Fear for Sale series! 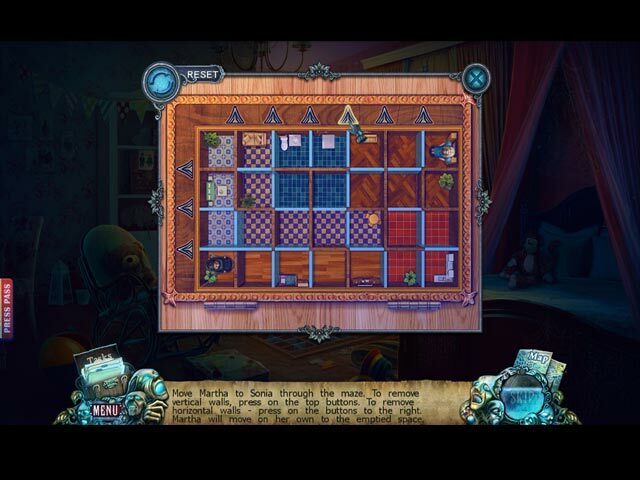 While investigating the ranch of a recluse artist, your colleague disappeared! You've been called in to find him, but this isn't your average rodeo. Things take a dark turn when the past and the present collide. Can you discover what secrets the ranch holds before it's too late? 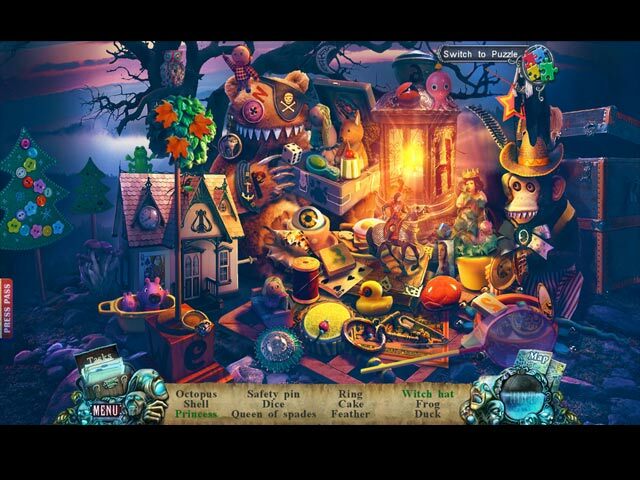 Find hidden objects and complete puzzles to help along the way.